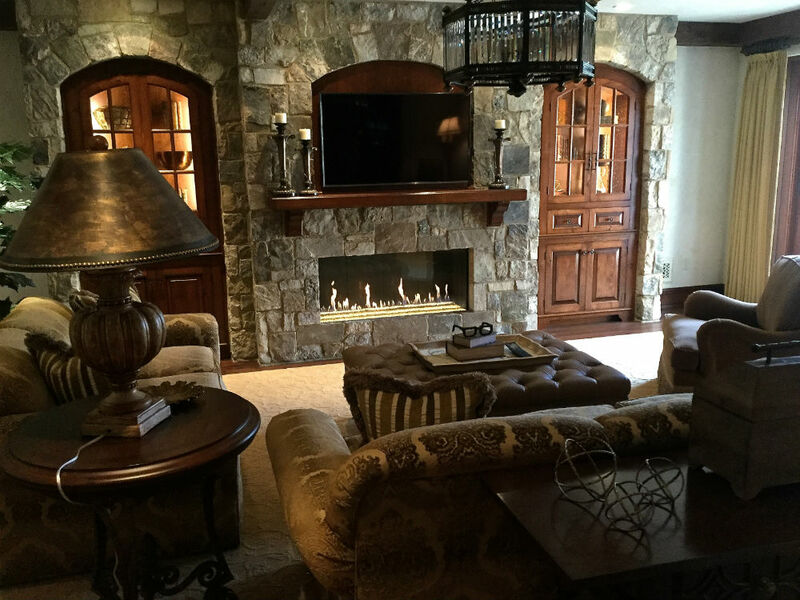 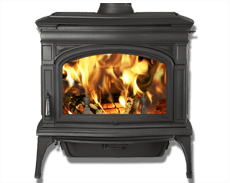 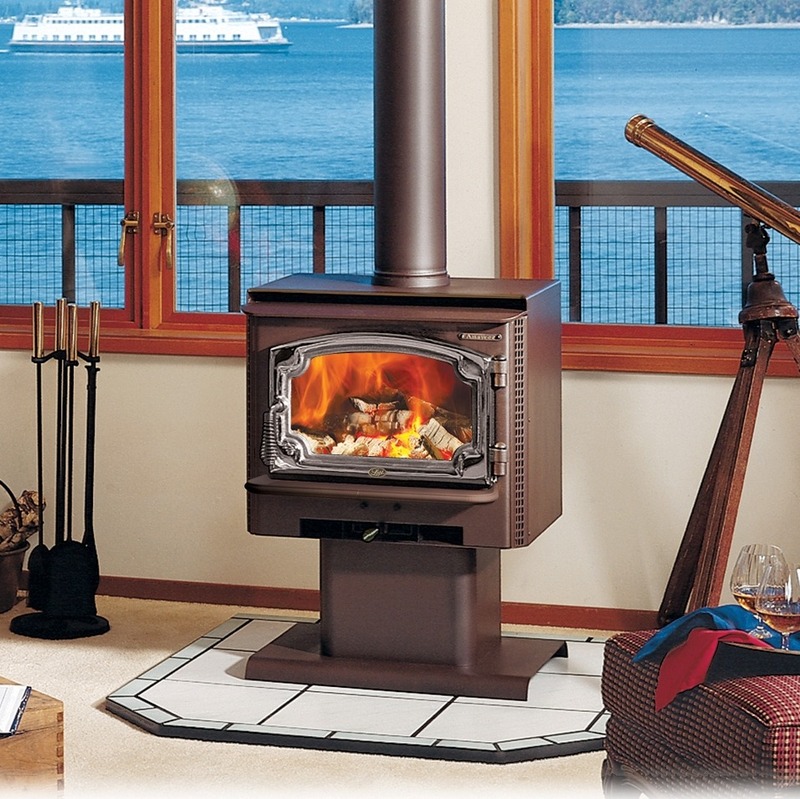 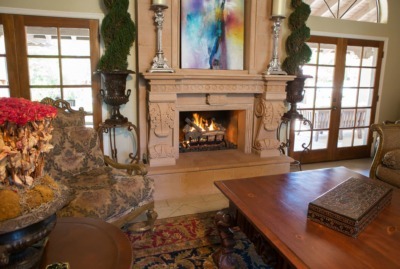 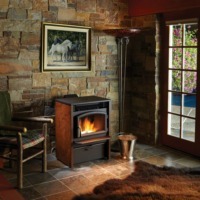 The Very Best Fireplaces, Inserts & Stoves in Utah, Idaho, Colorado, Nevada & Wyoming. 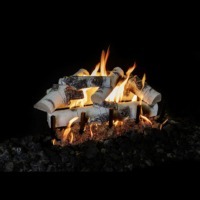 An American staple, through and through. 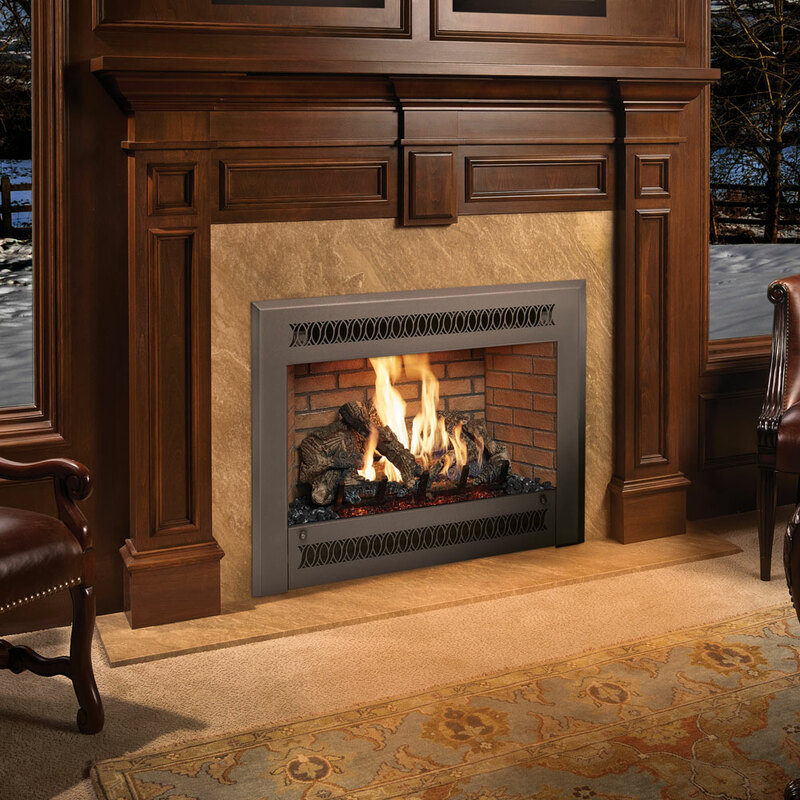 The fireplace is comfort. 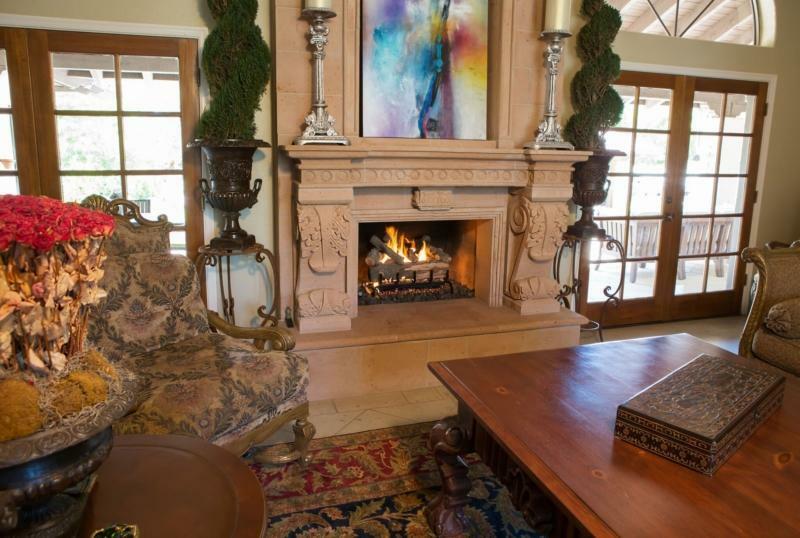 The fireplace is a showpiece. 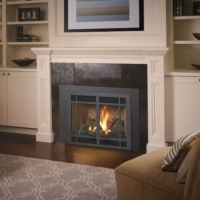 But more important, the fireplace is an essential item for any home, office or building, and one that evolved over time from wood fireplaces and stoves, to gas inserts and most recently electric fireplaces. 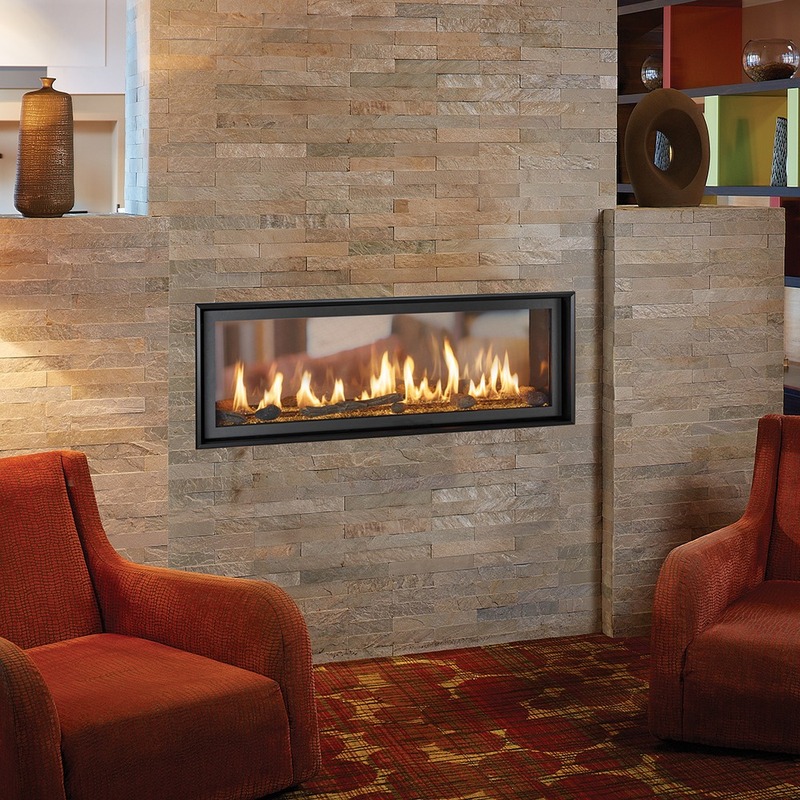 The selection is wide, but quality is always paramount. 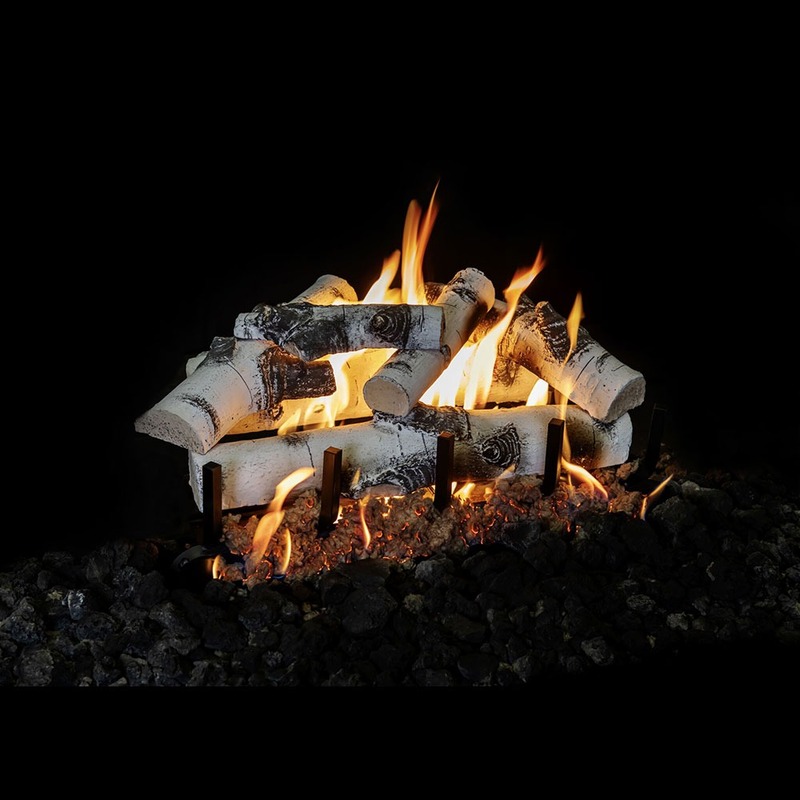 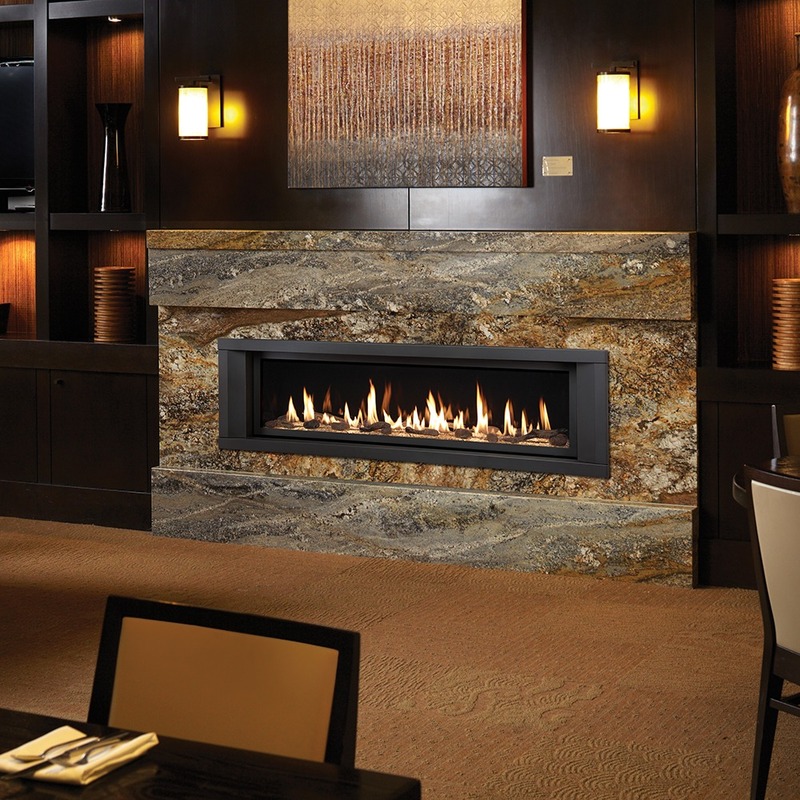 Wherever you can imagine a fire, Intermountain Fireplaces has the perfect match for your space. 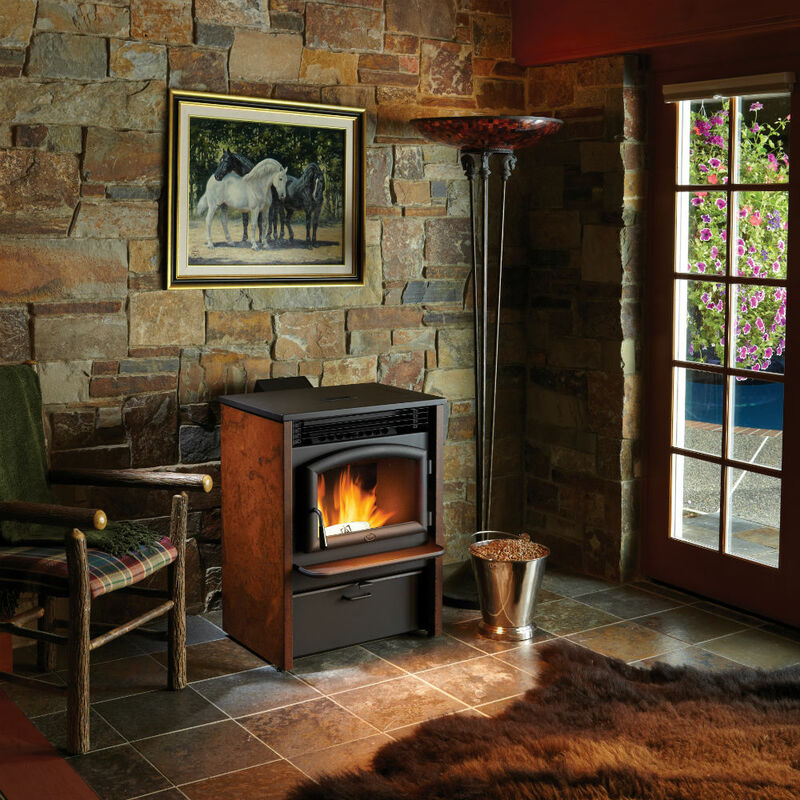 Our All American Made, Lopi and FireplaceX gas, wood, and pellet fireplaces, inserts, and stoves provide high-efficiency heat while perfectly complementing your décor. 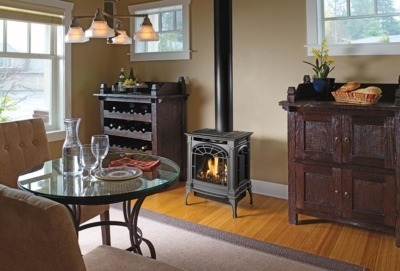 Exceptional products made by exceptional craftsmen. 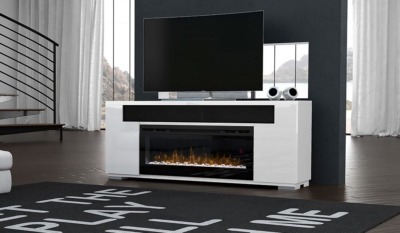 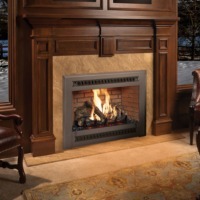 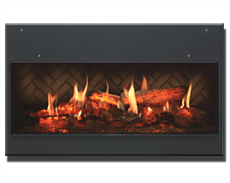 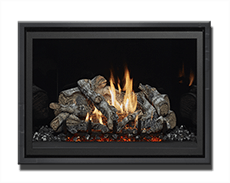 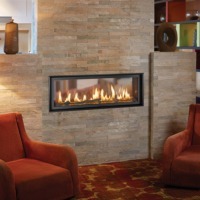 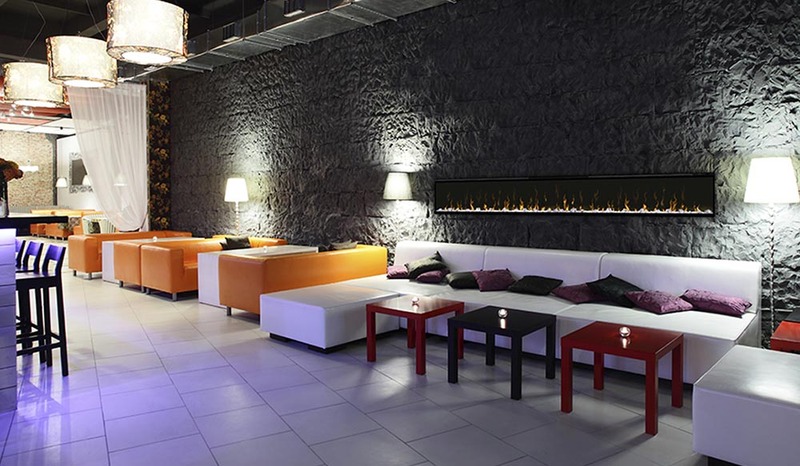 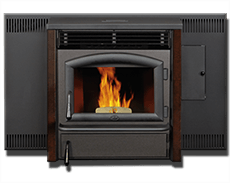 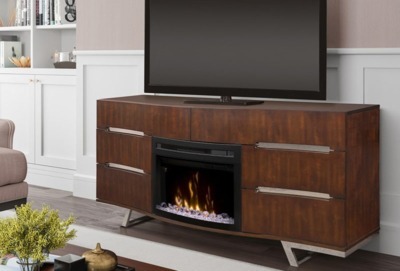 For enhancing ambiance and zone heating we carry the industry leading Dimplex electric fireplaces, inserts and stoves. 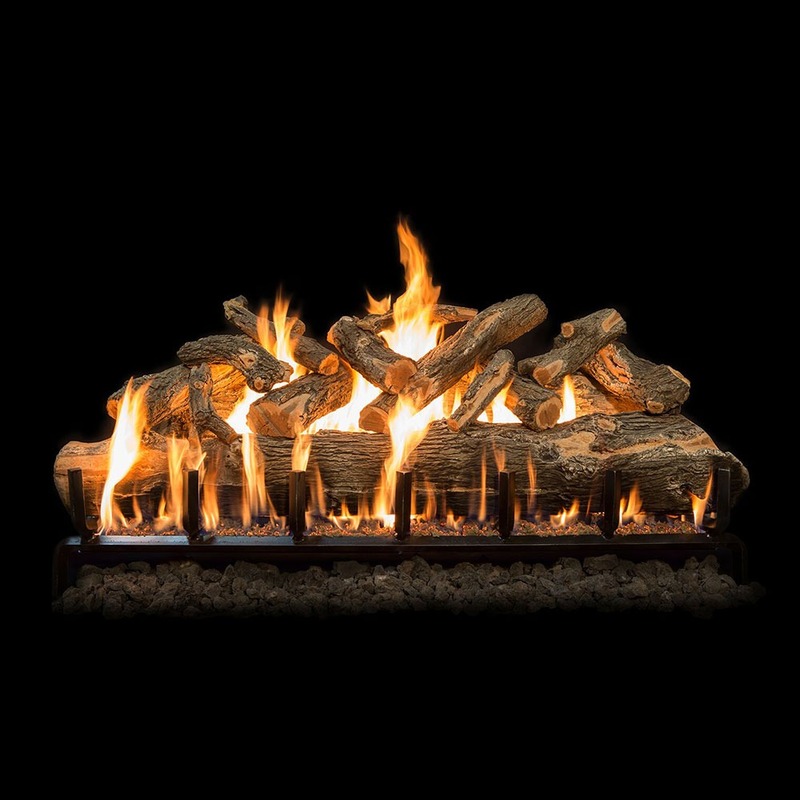 Super efficient and environmentally friendly. 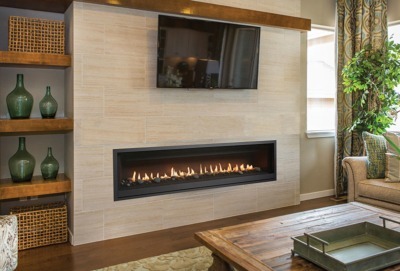 Just plug them in and enjoy. 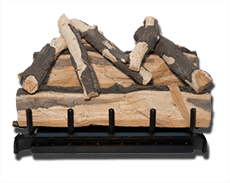 Come in and browse our collection. We bet you’ll imagine fires in all kinds of new places! 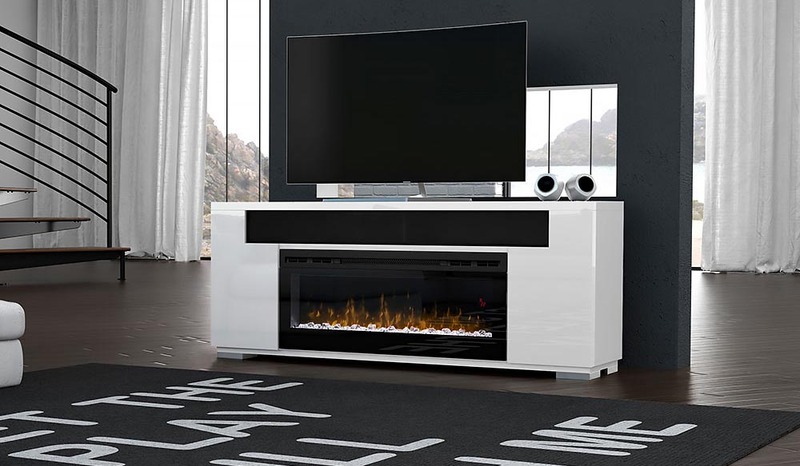 From new fireplace designs to cutting edge heating technologies we want to fuel your imagination when it come to warming your home, office or store. If you are looking for ways to upgrade the look of your fireplace, use these fireplace design ideas to get your imagination started.